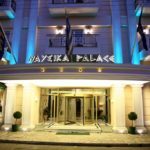 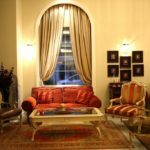 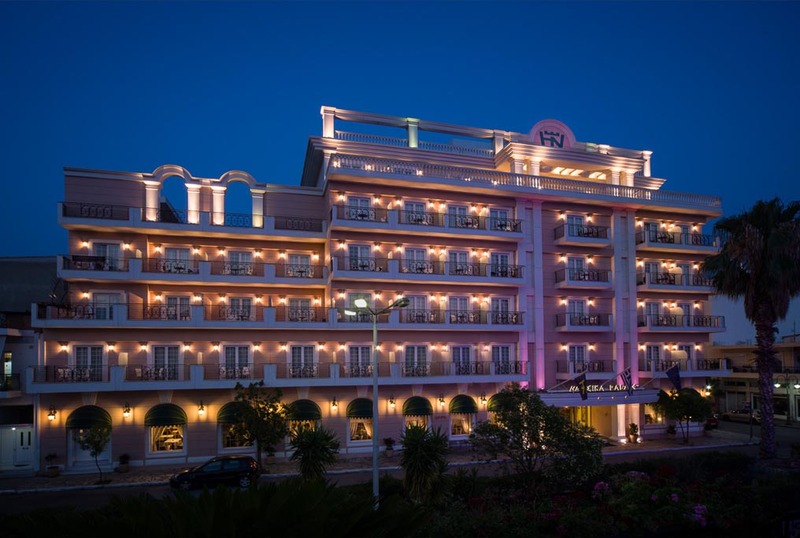 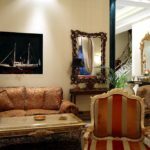 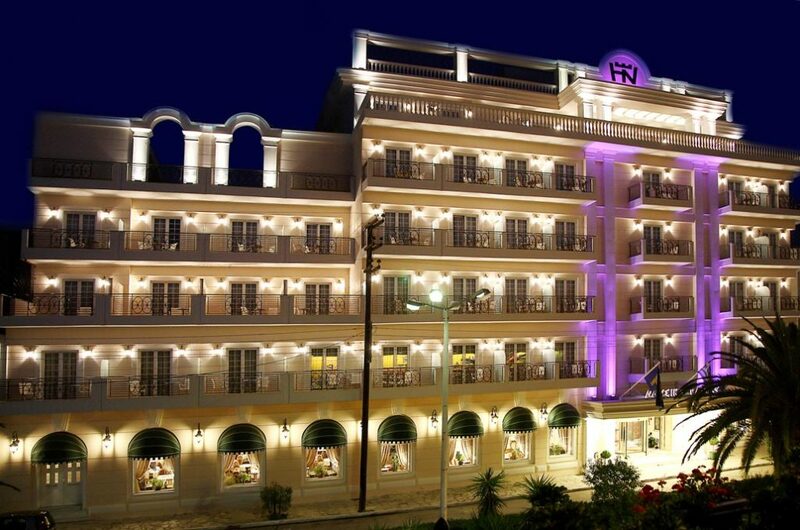 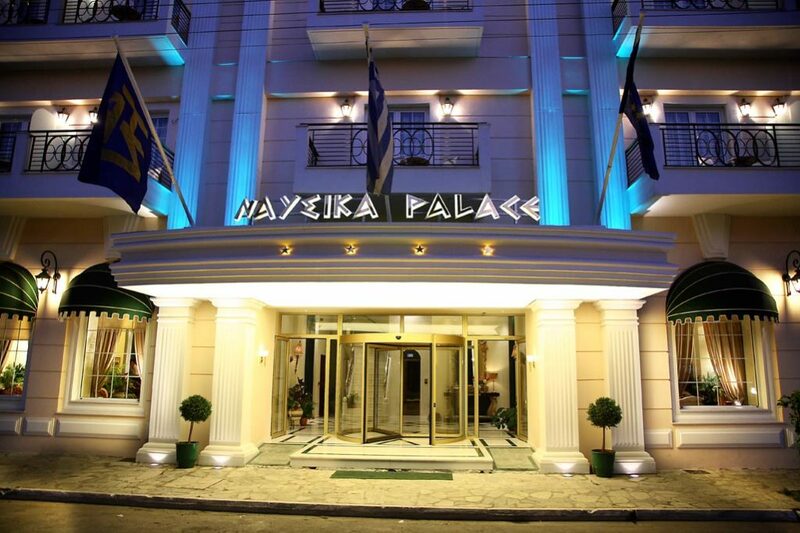 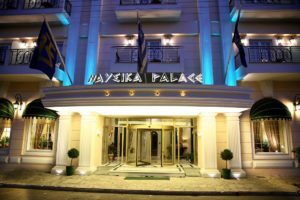 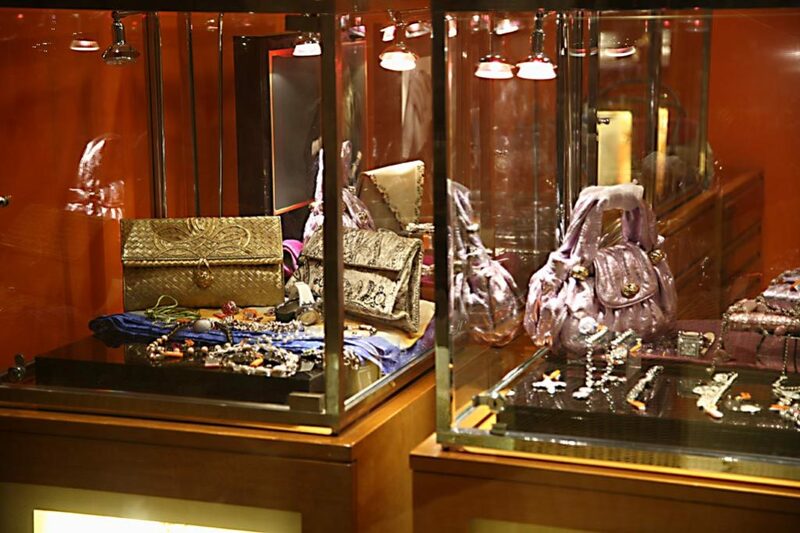 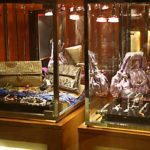 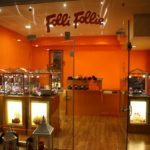 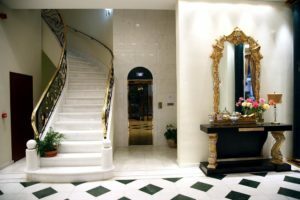 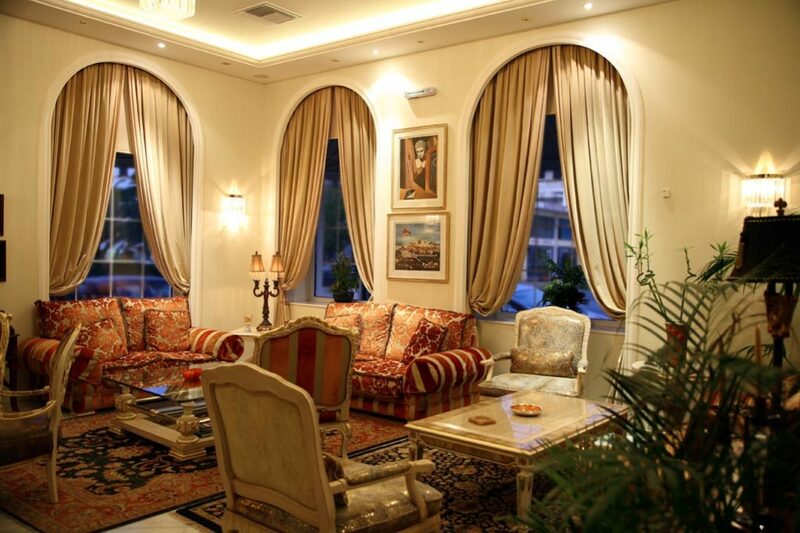 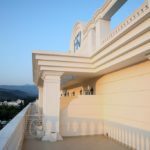 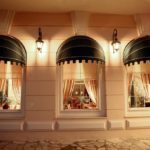 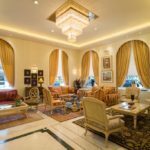 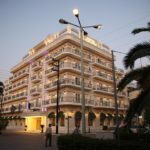 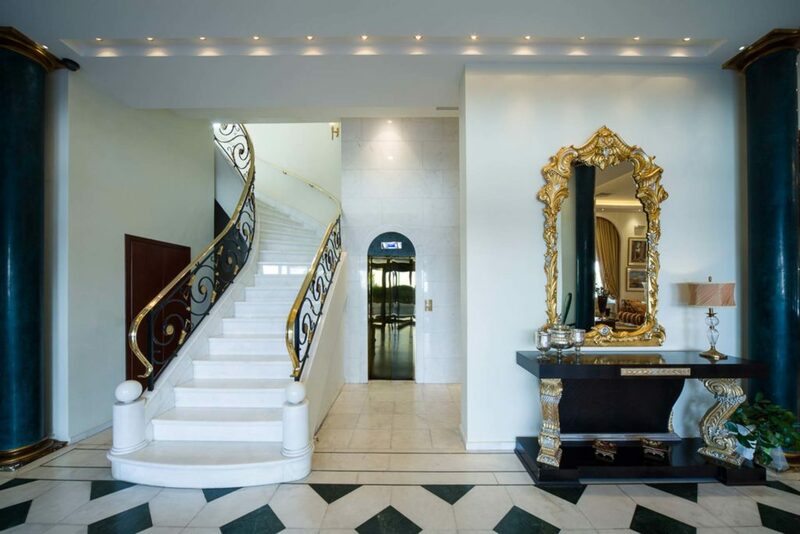 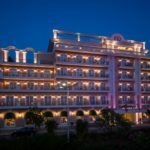 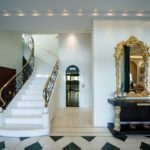 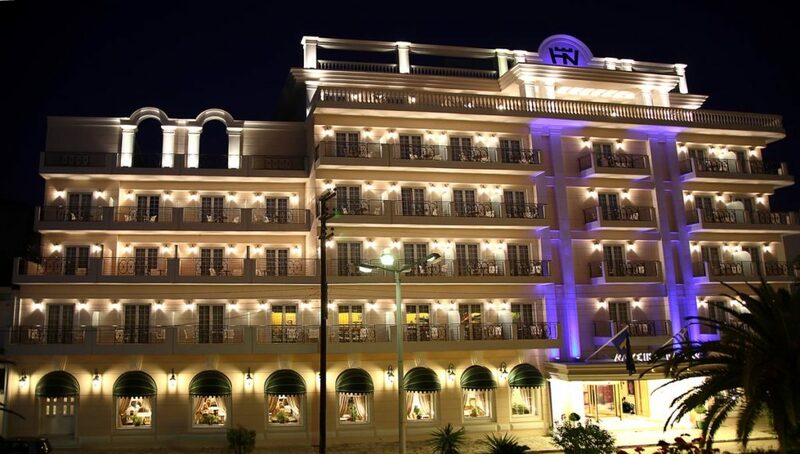 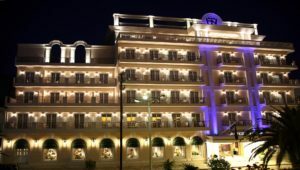 Welcome to the Nafsika Palace, a four-star deluxe”boutique”style hotel, Fokis most exclusive address for demanding travellers. 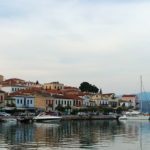 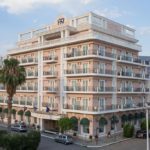 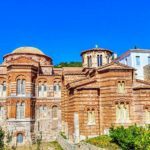 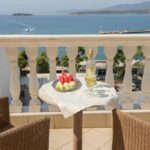 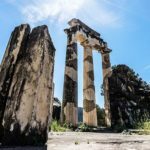 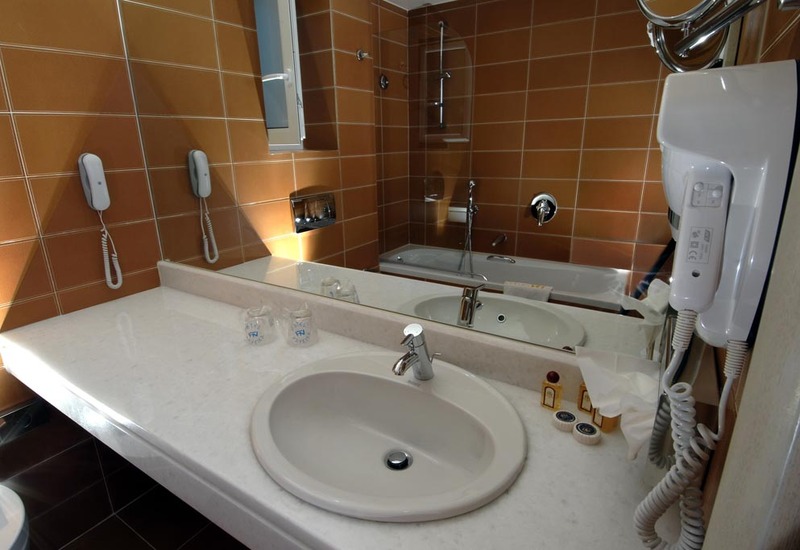 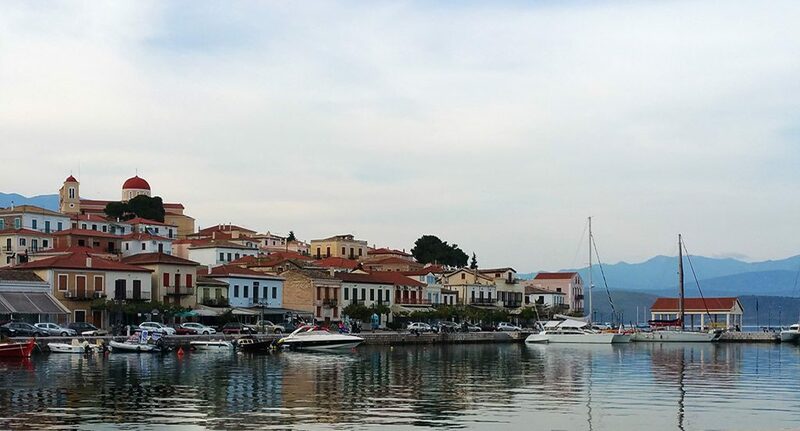 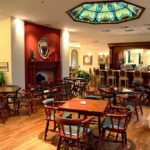 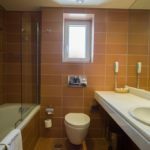 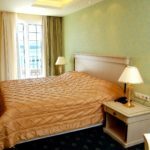 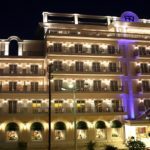 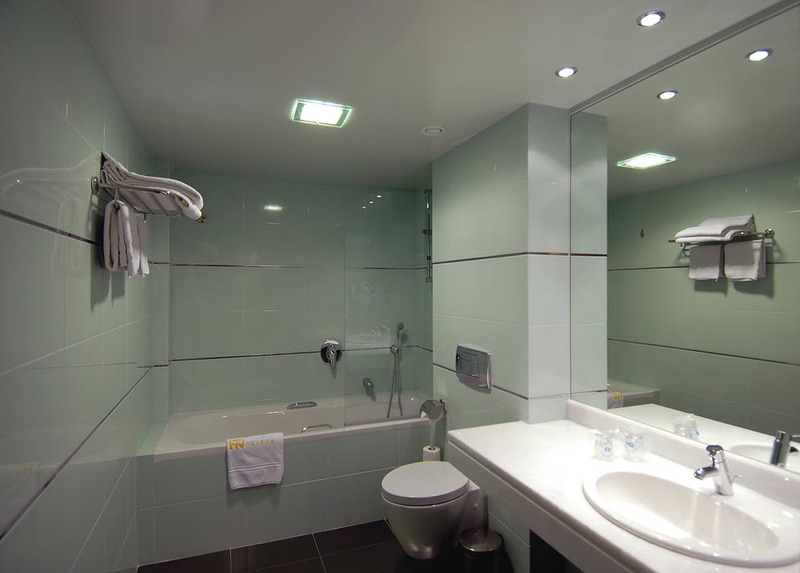 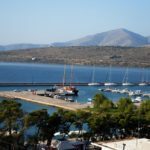 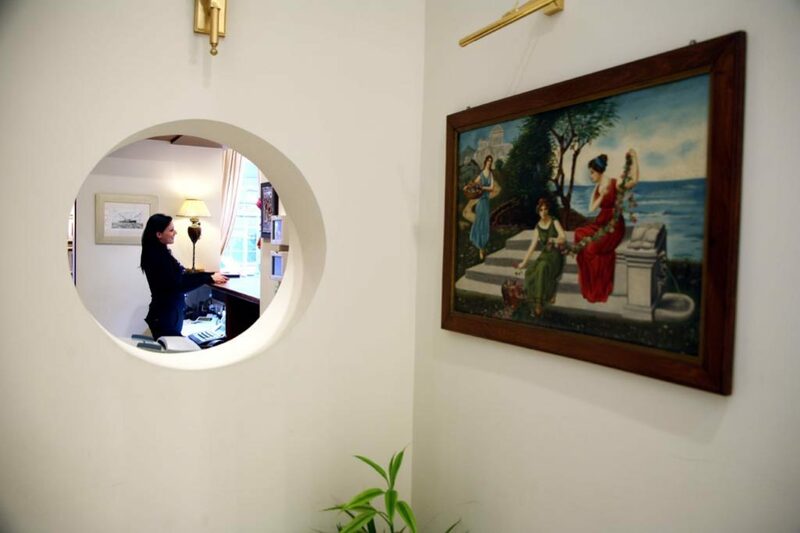 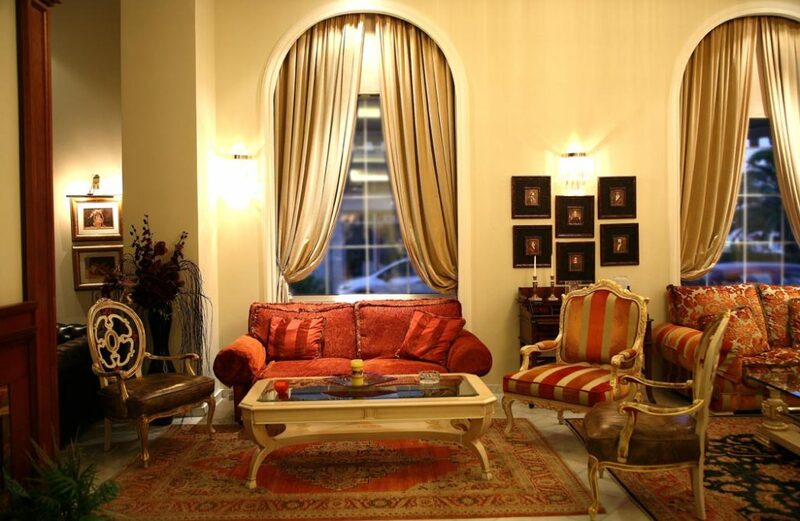 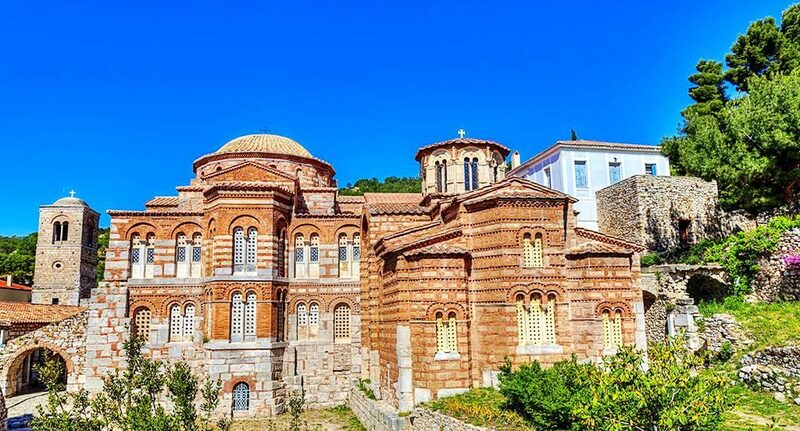 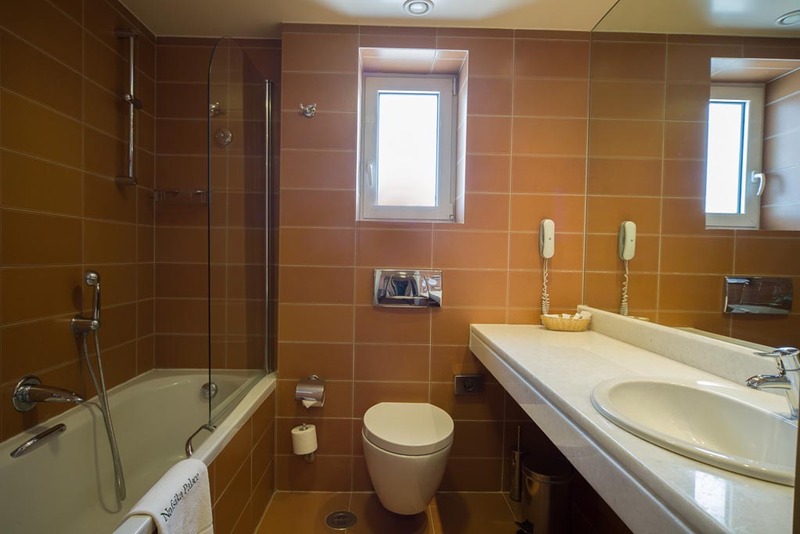 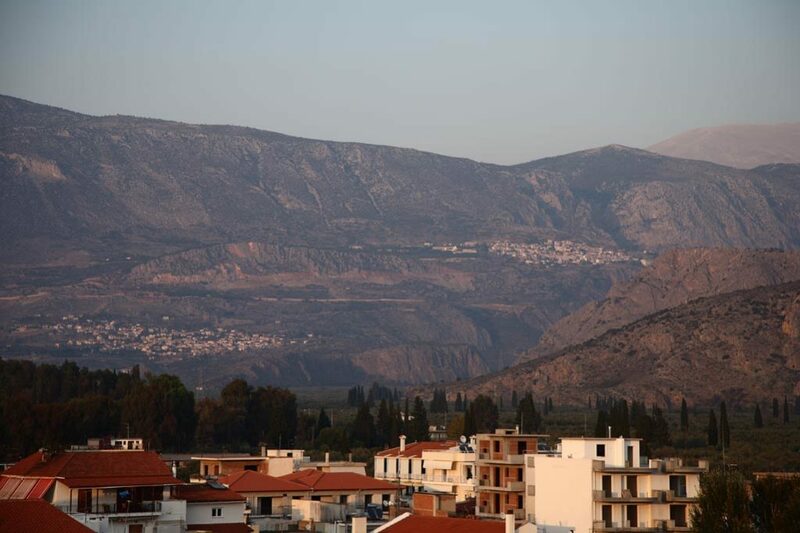 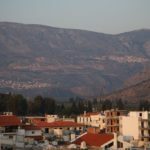 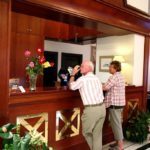 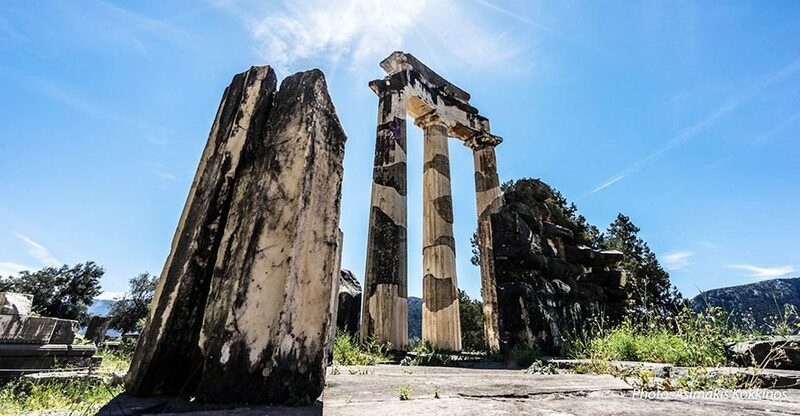 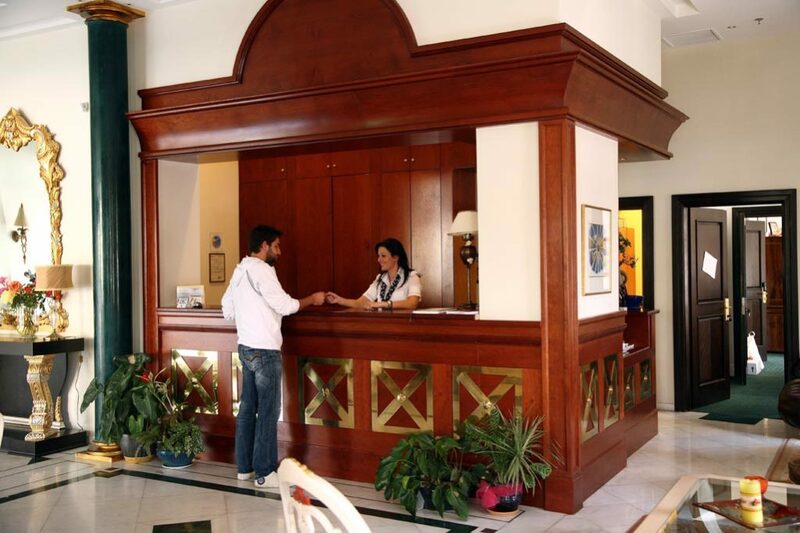 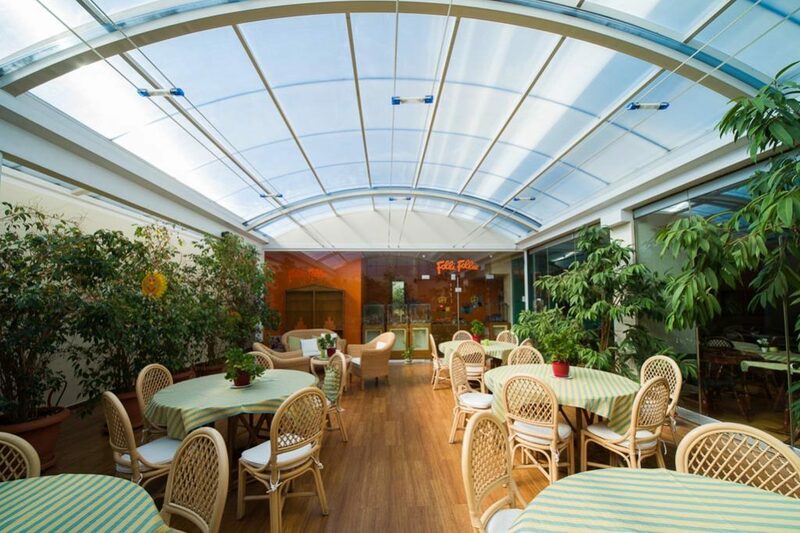 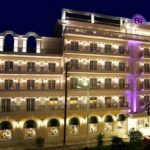 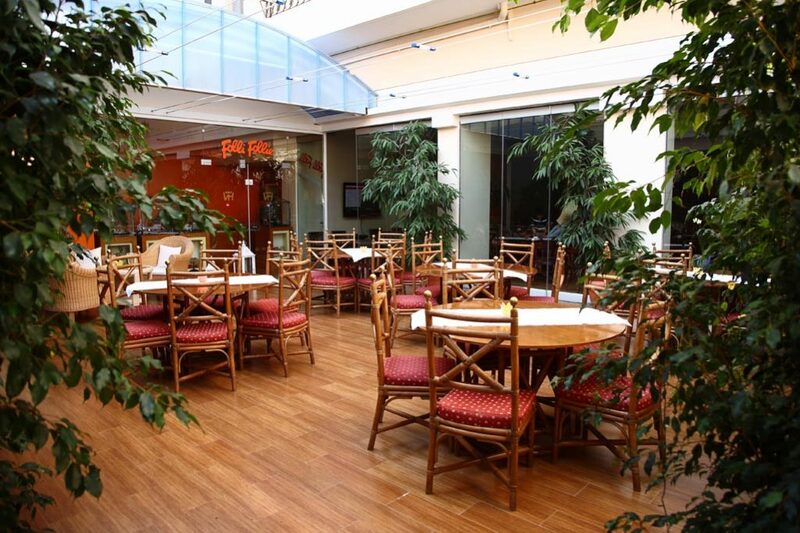 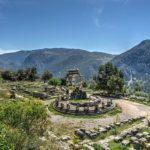 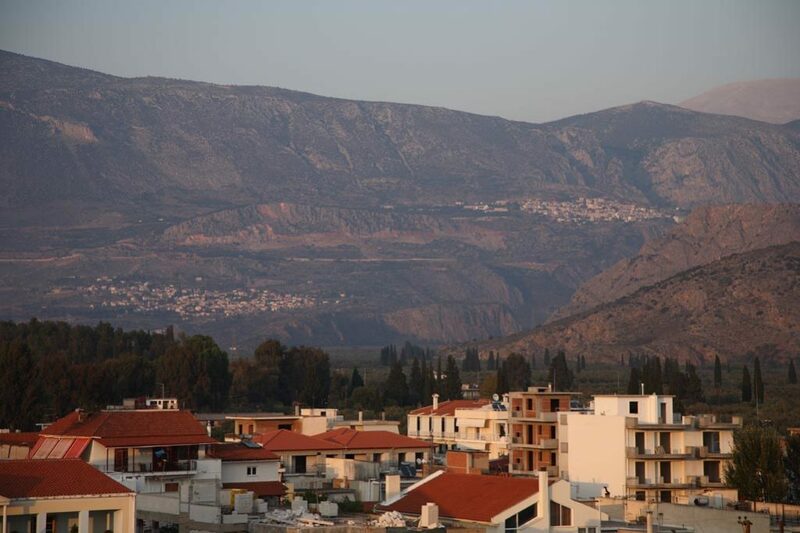 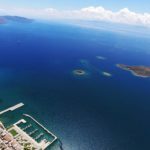 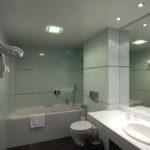 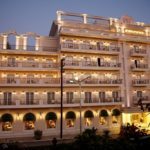 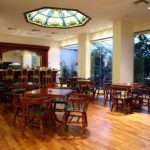 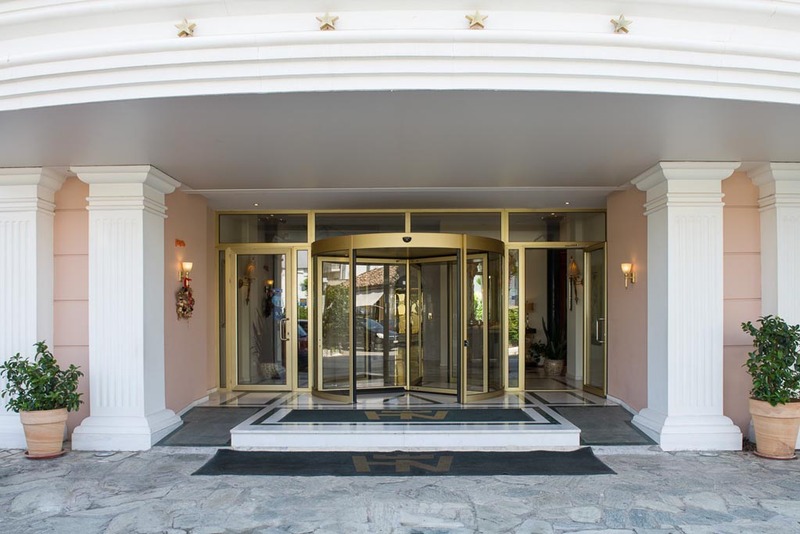 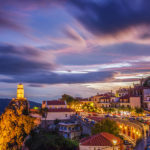 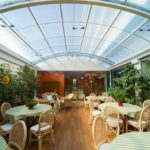 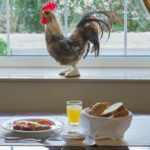 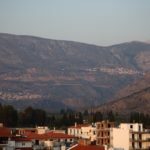 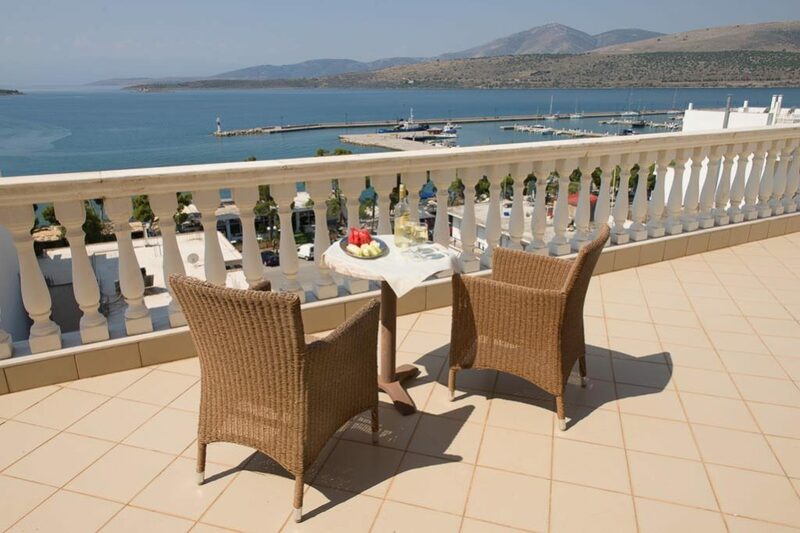 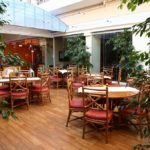 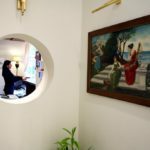 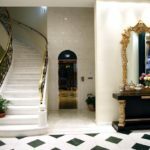 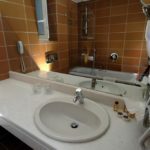 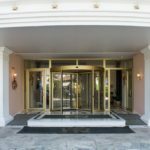 The hotel is ideally located at the roots of the Delphi Oracle, within walking distance from the sea, in the heart of the business and shopping district of Itea, a quiet picturesque costal town on the Corinthian Gulf. 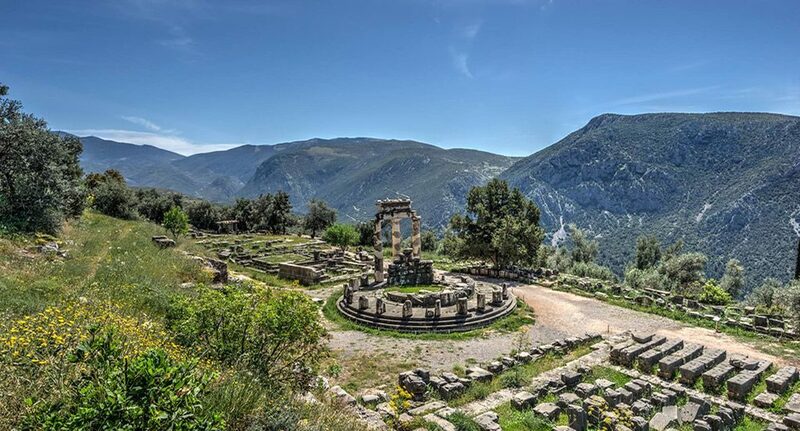 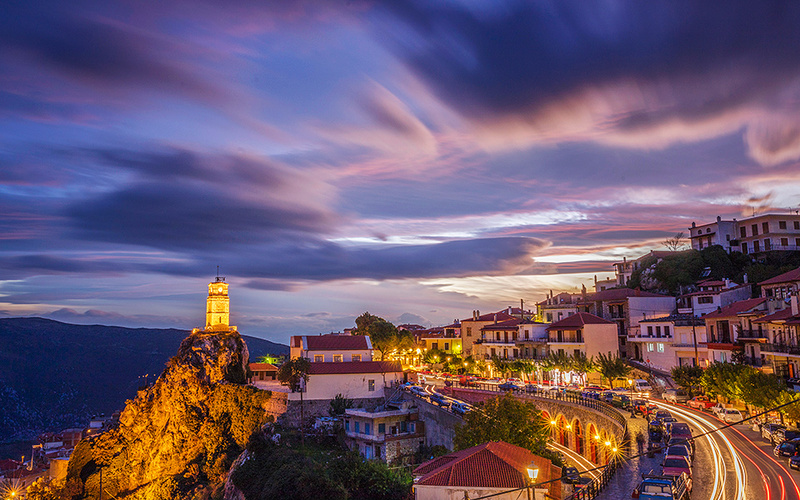 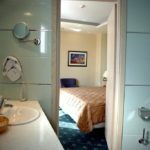 Due to its favorable location, the hotel boost year round either of skiers who enjoy the slopes of Parnassos Ski Center (40 klm), visitors who choose to pay respect to the Temple of Apollo in Delphi, the ancient stadium and theatre and the archaeological site, or just stroll down the cosmopolitan streets of Arachova (20klm). 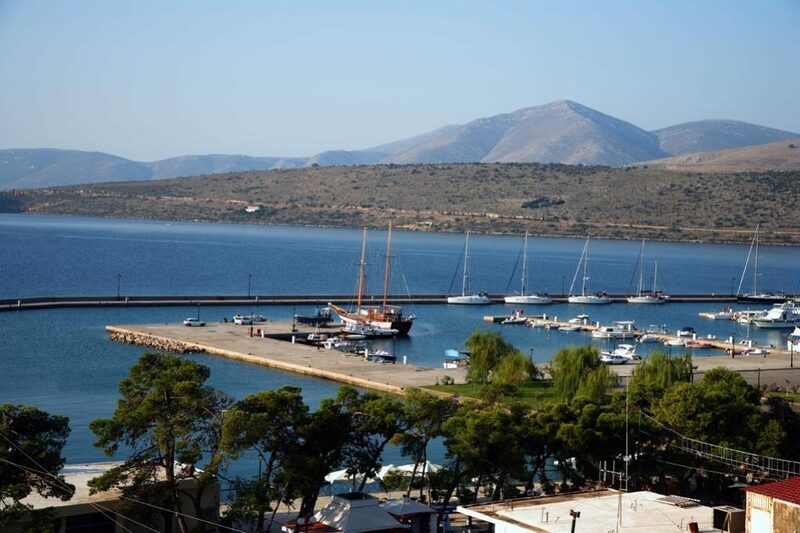 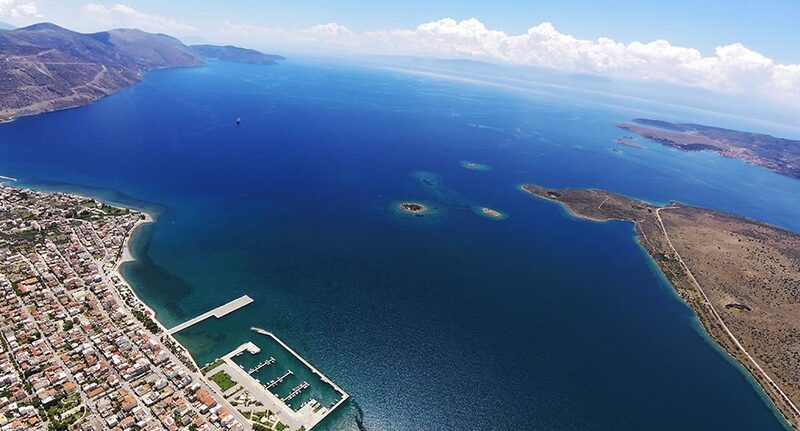 Summer time, vacationers usually hang out on the beautiful beaches of Itea and Galaxidi (17klm). 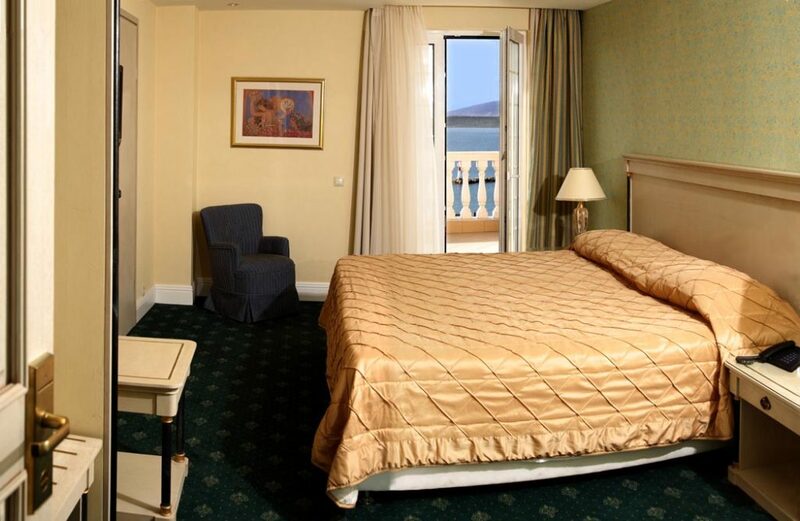 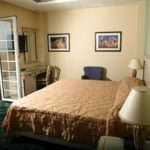 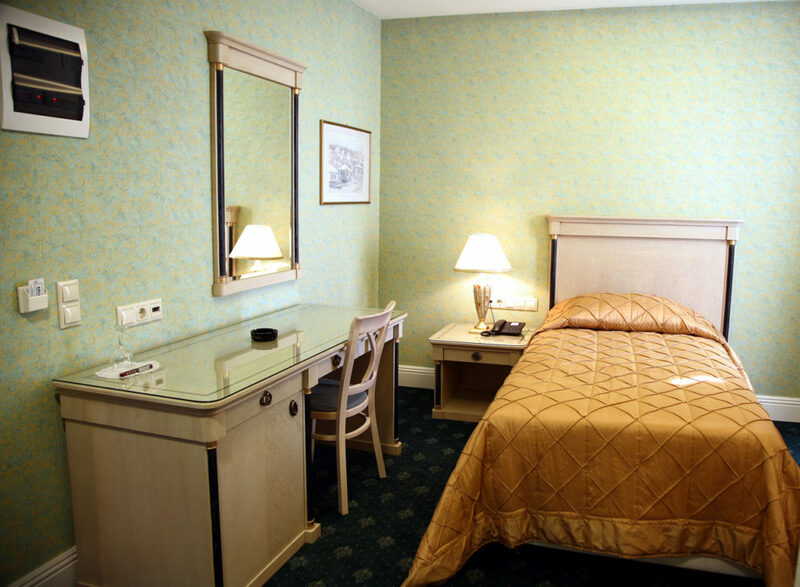 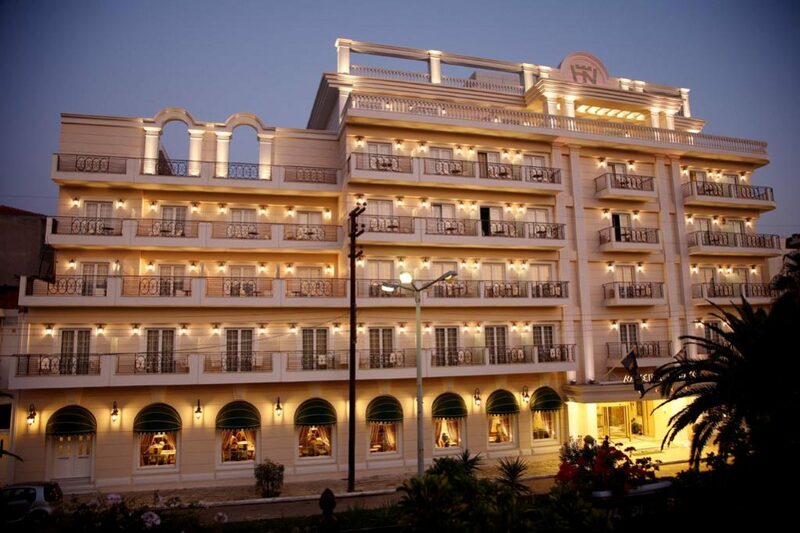 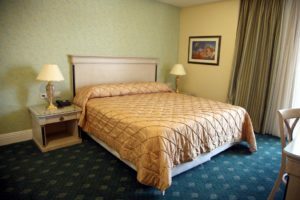 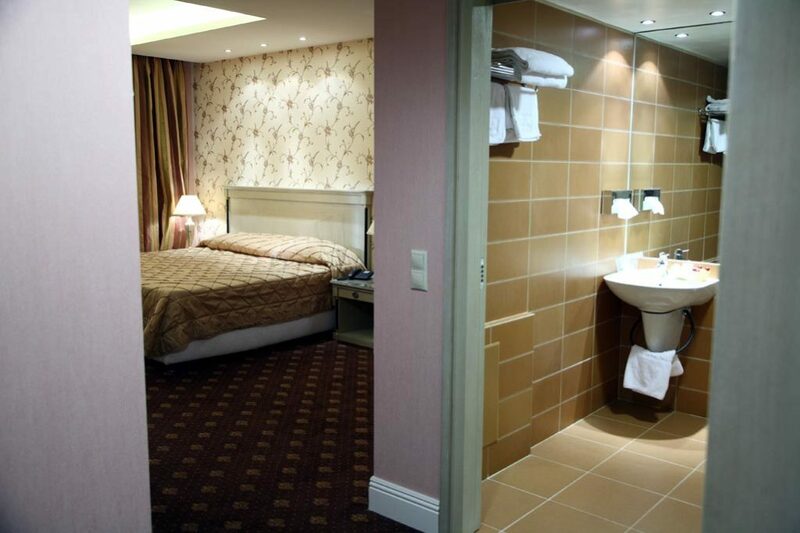 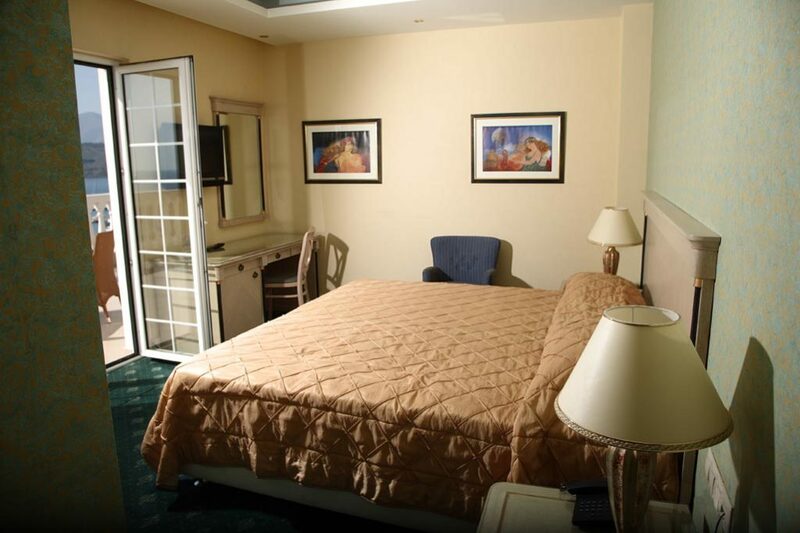 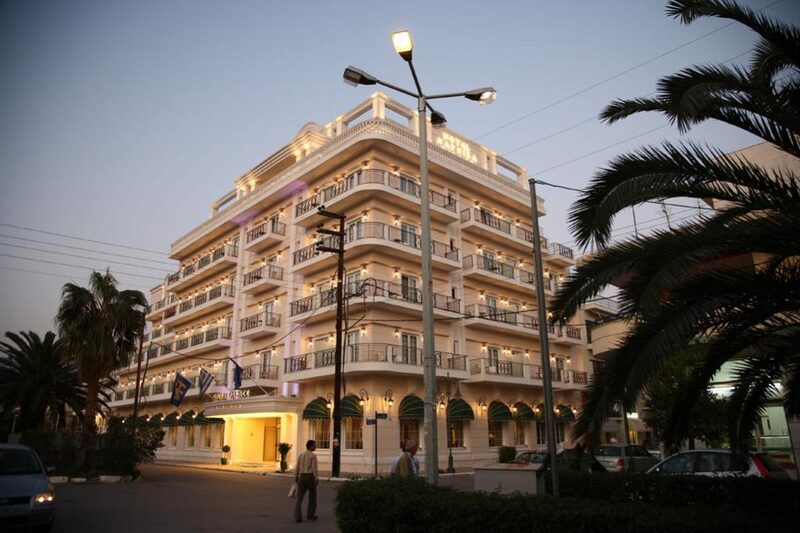 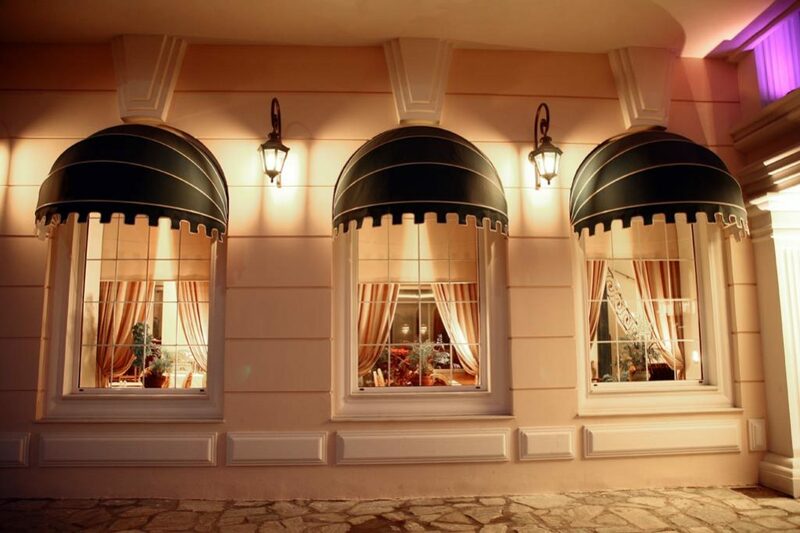 After an extensive renovation in 2007, the hotel boasts luxurious accommodations with breathtaking views of the sea. 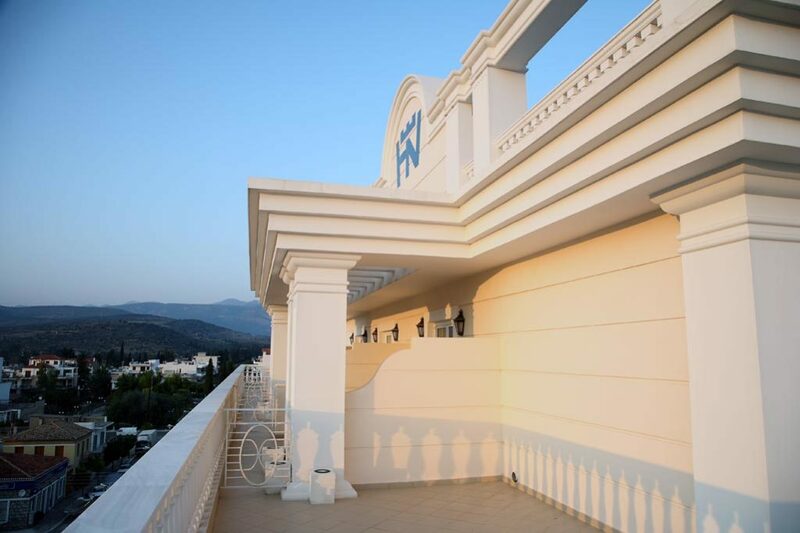 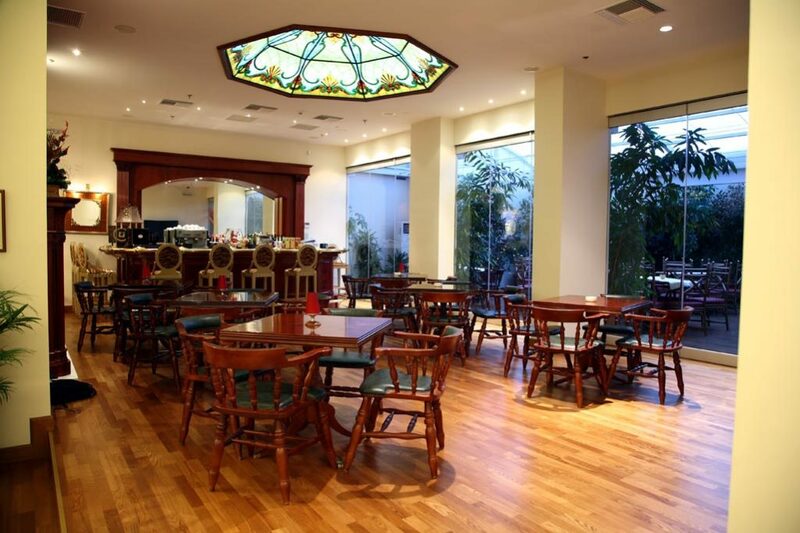 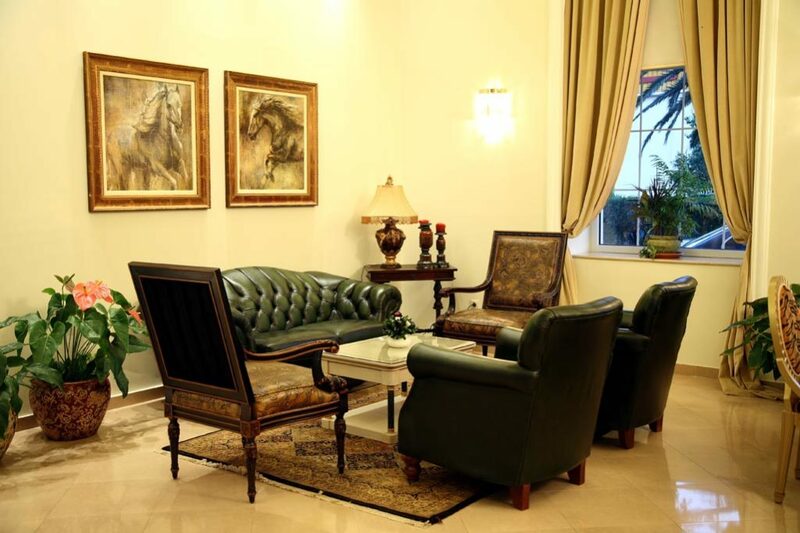 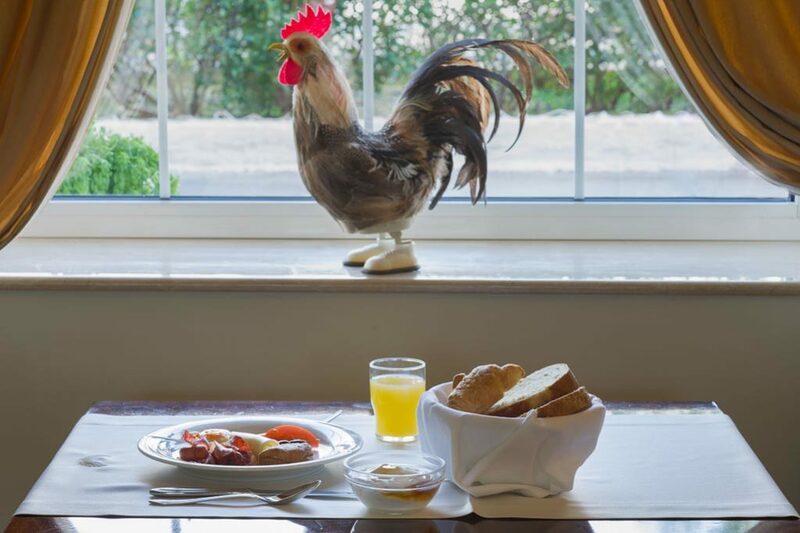 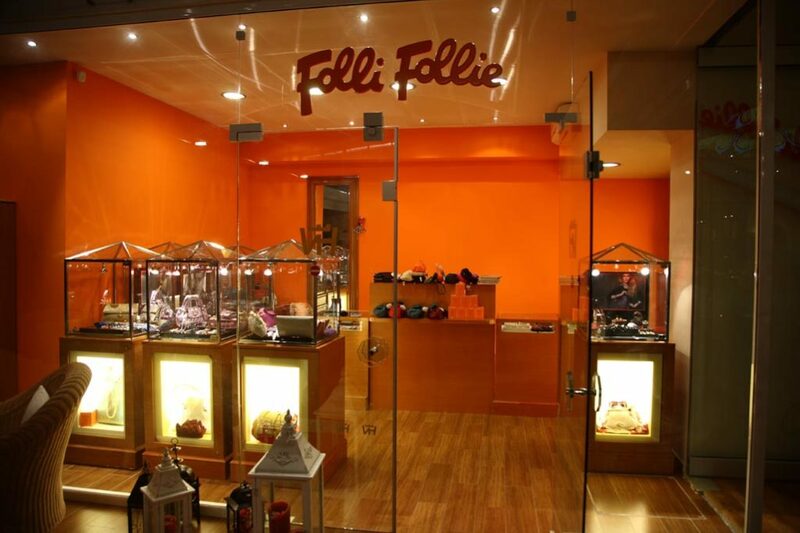 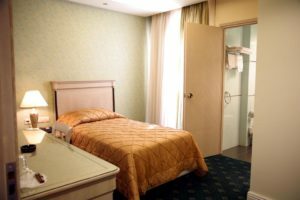 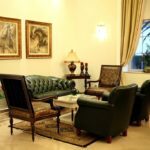 The hotel was designed for people who recognize quality and traditional hospitality, with ulterior purpose to initiate a new vision in relaxation and comfort. 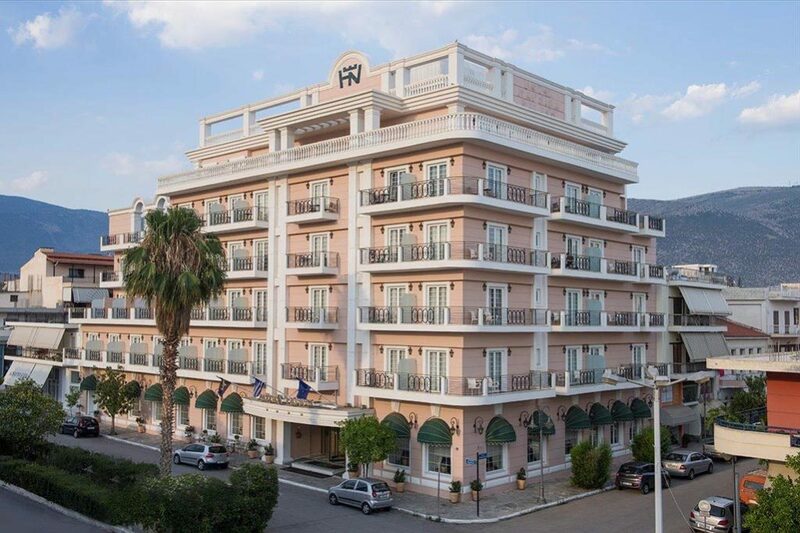 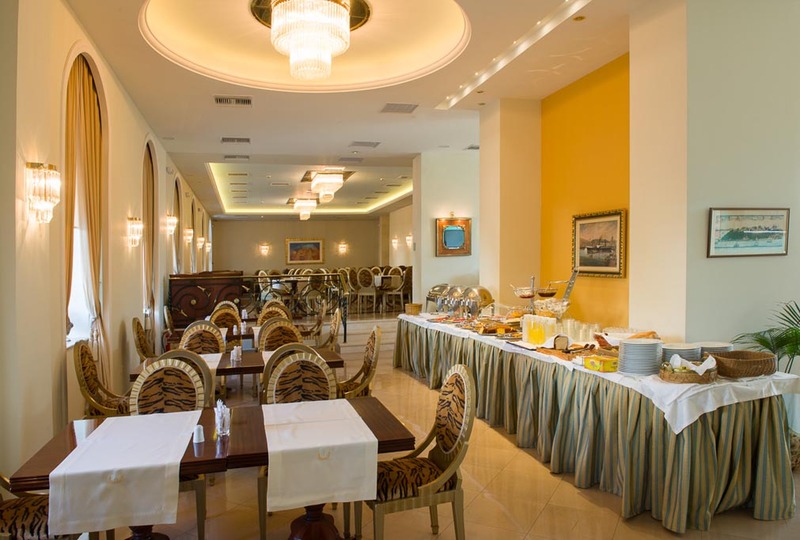 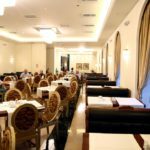 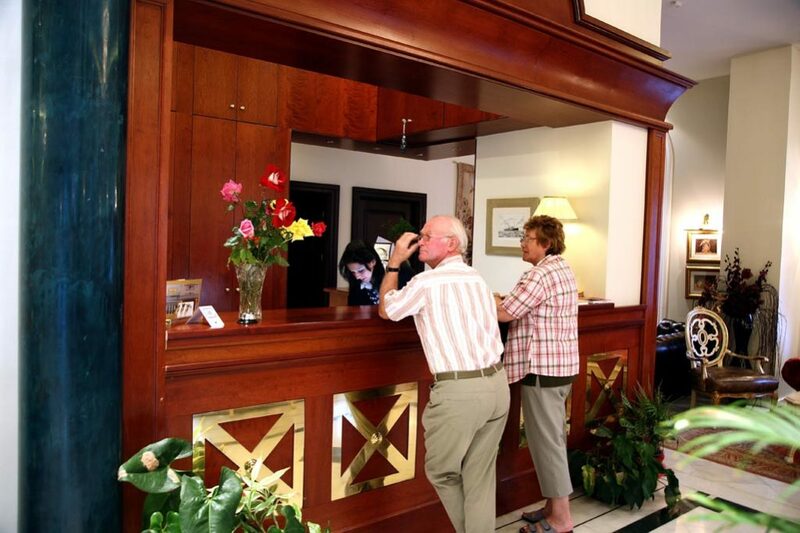 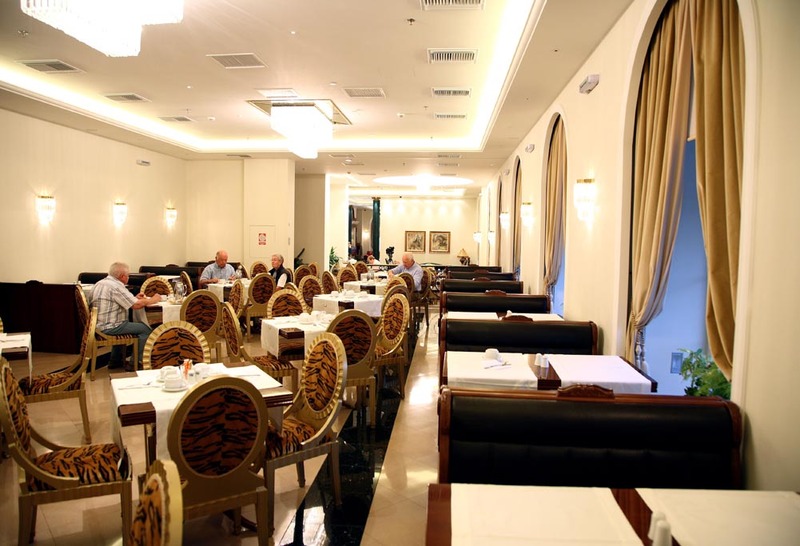 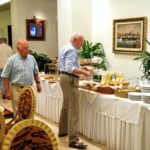 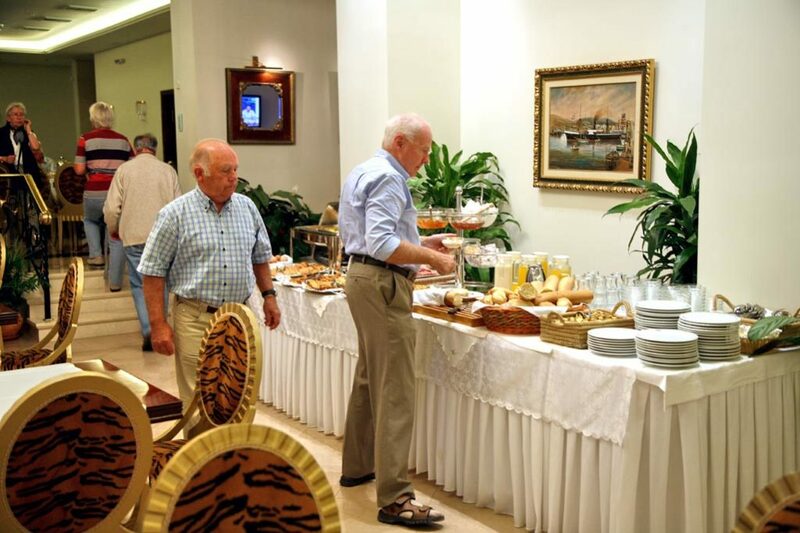 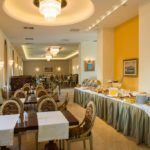 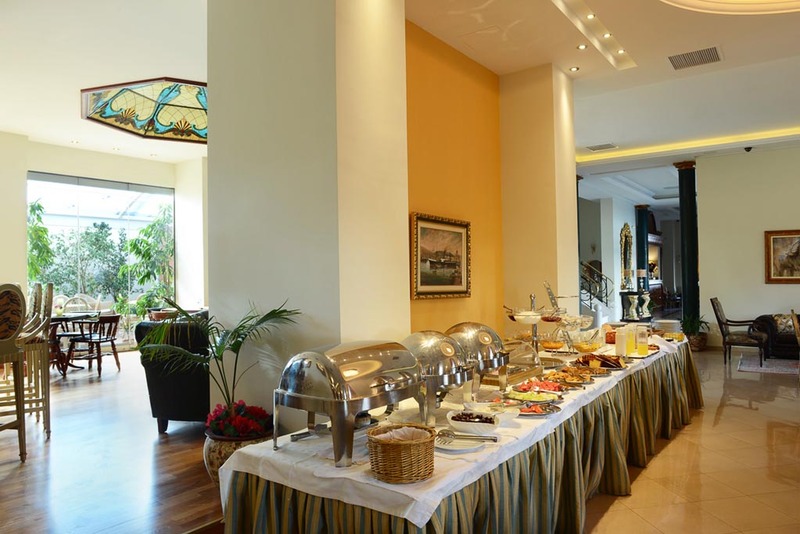 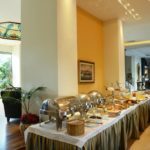 Our staff at Nafsika Hotel awaits to suround you with genuine and traditional hospitality, We are certain that we’ll satisfy all of your needs in warm, comfortable and high specification surroundings. 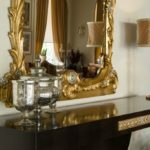 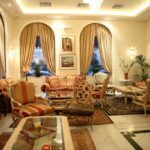 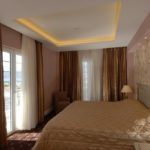 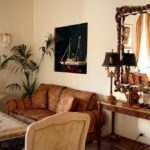 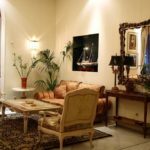 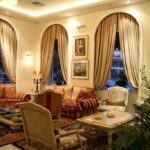 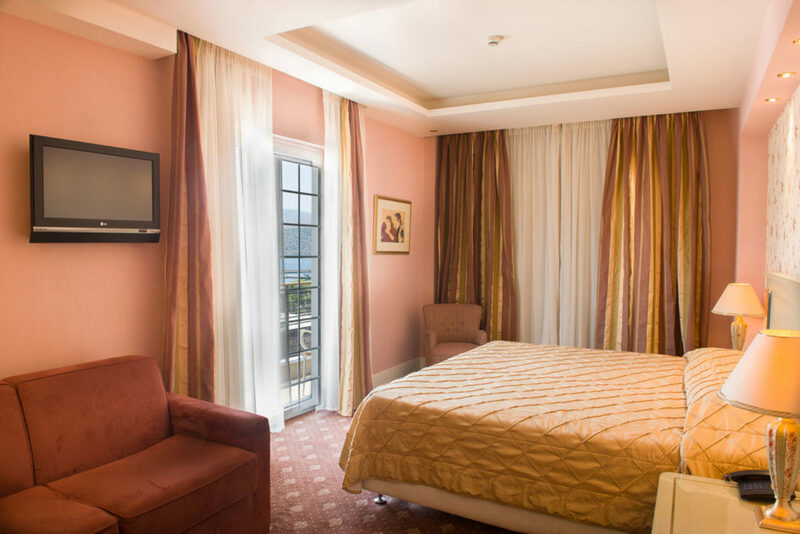 Each of the rooms at Nafsika Palace is elegantly decorated and well-furnished with satellite LCD TV and spacious bathrooms. 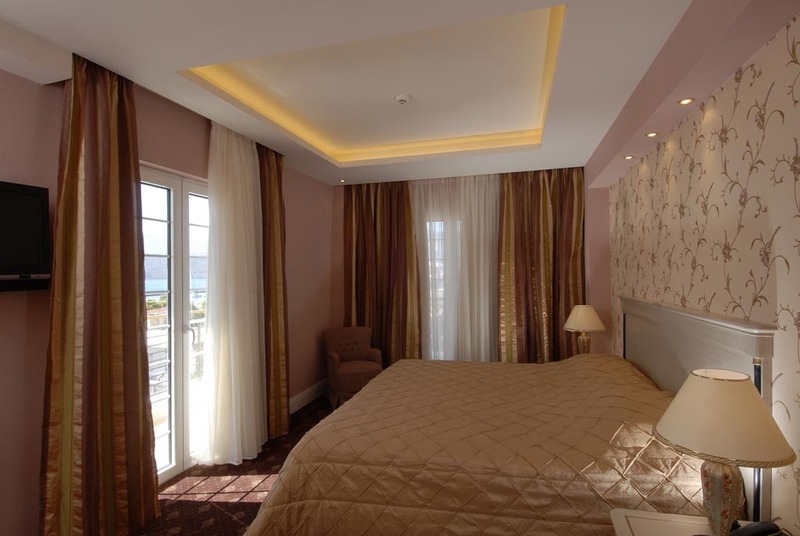 They also feature breathtaking views of the sea. 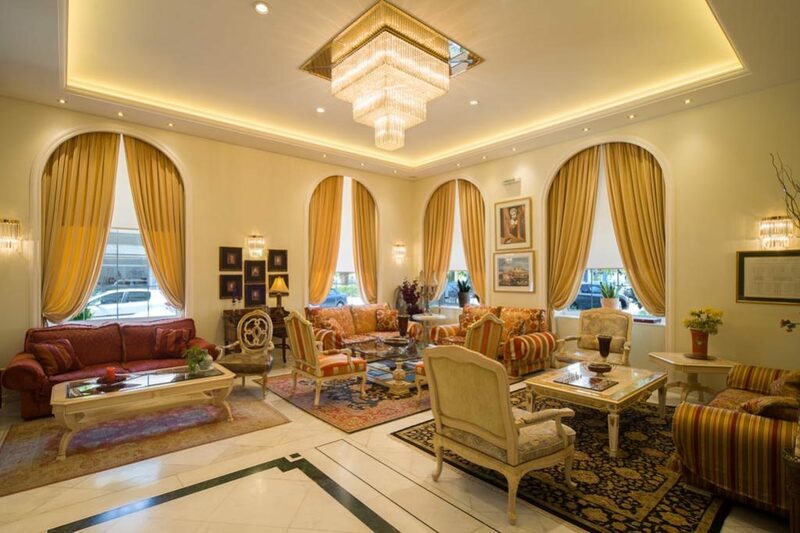 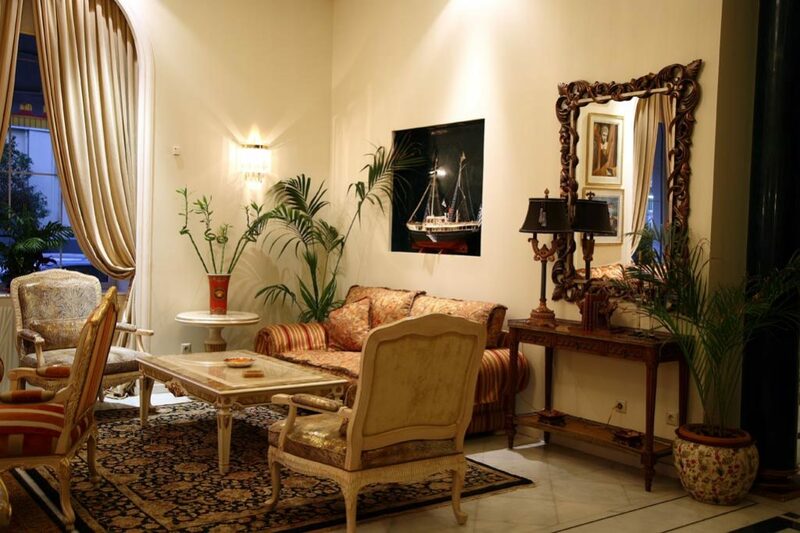 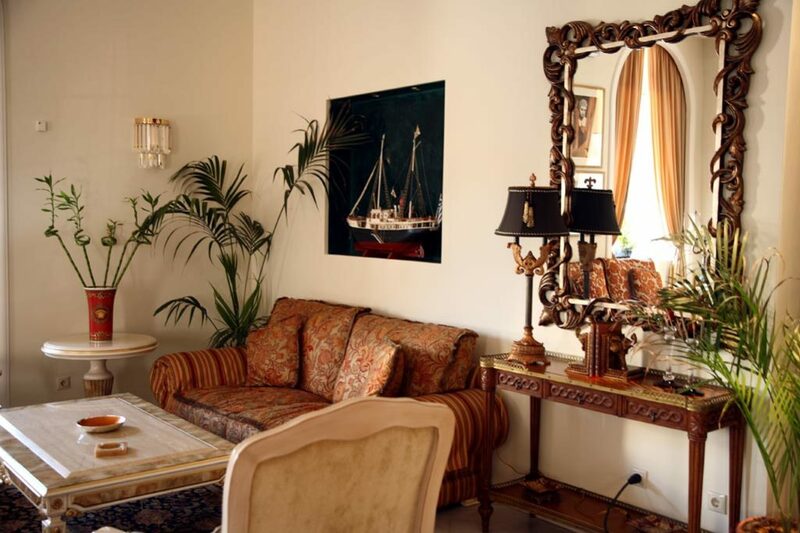 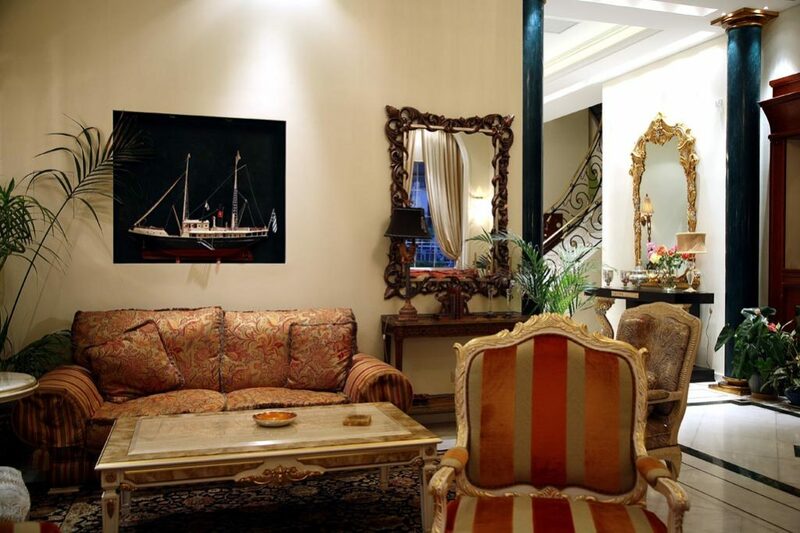 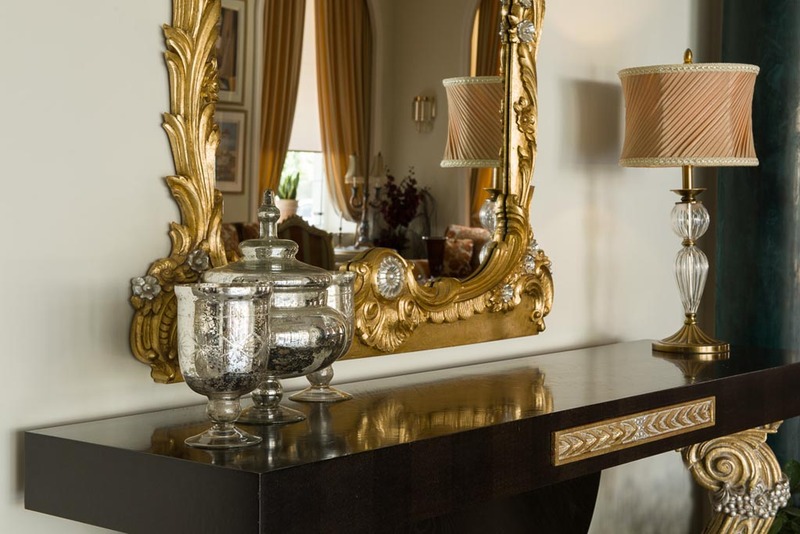 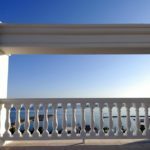 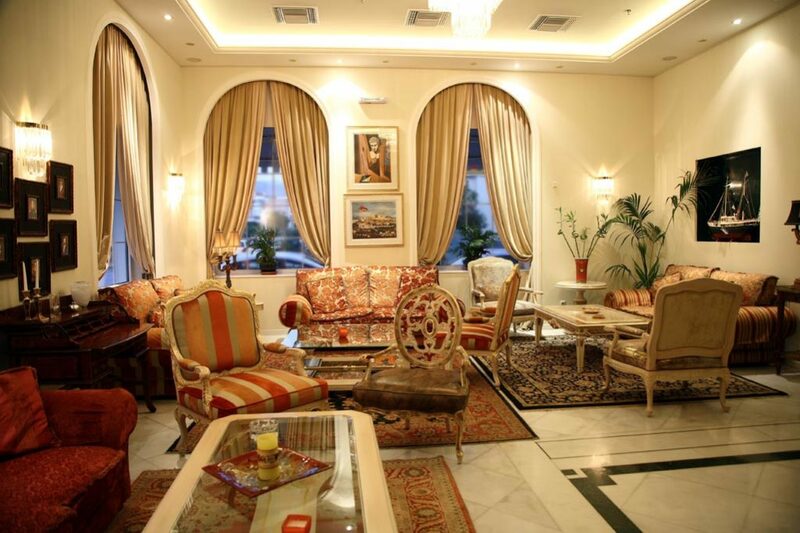 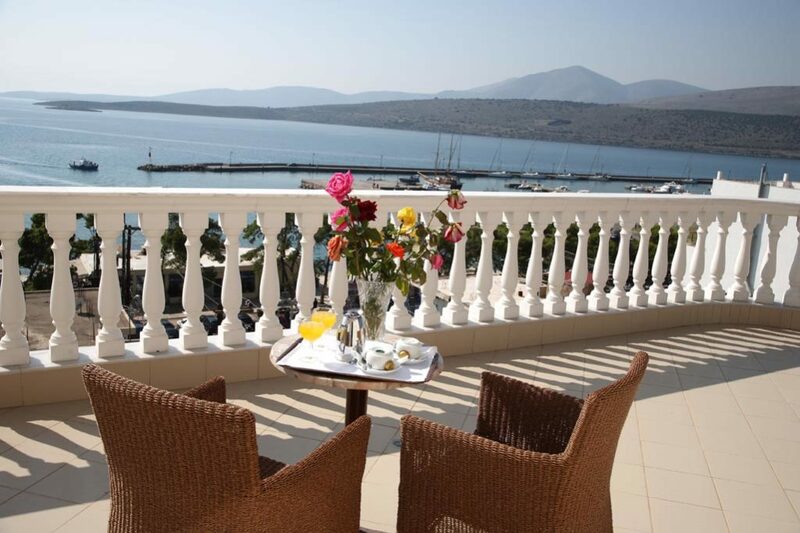 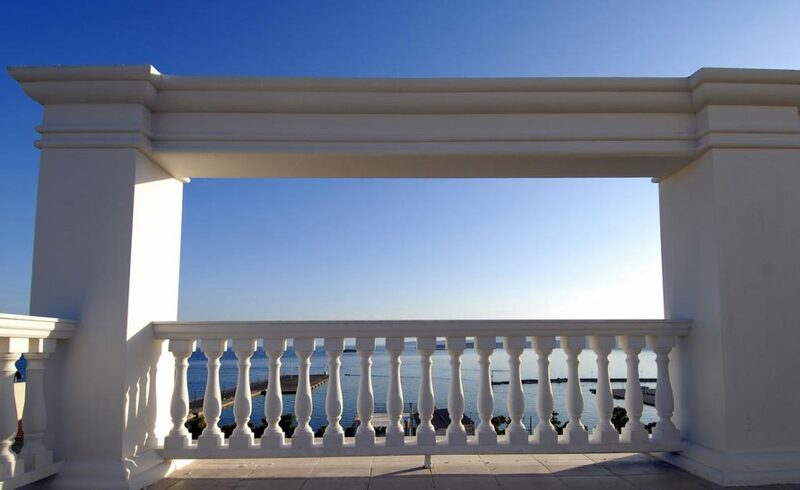 Offering a spacious balcony with sea views, this classically decorated room includes an LCD TV. 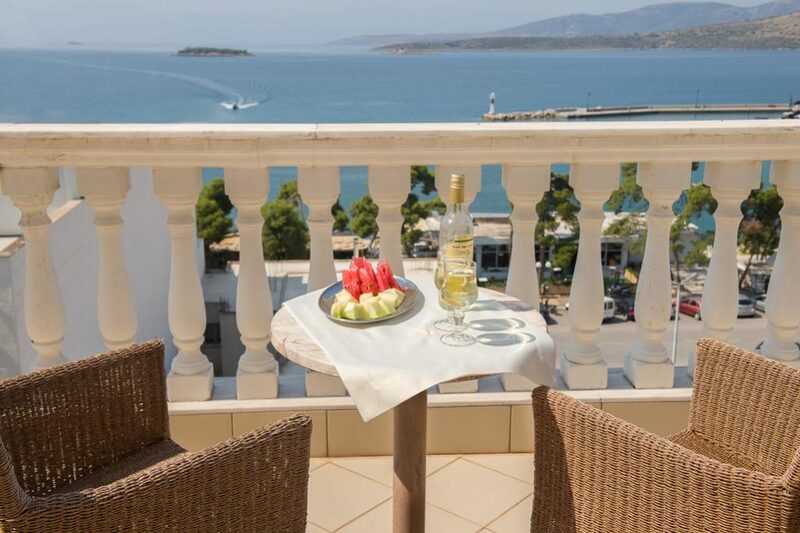 After a day of sightseeing, guests can relax in comfortable surroundings and surf the net using Nafsika’s free wireless internet access. 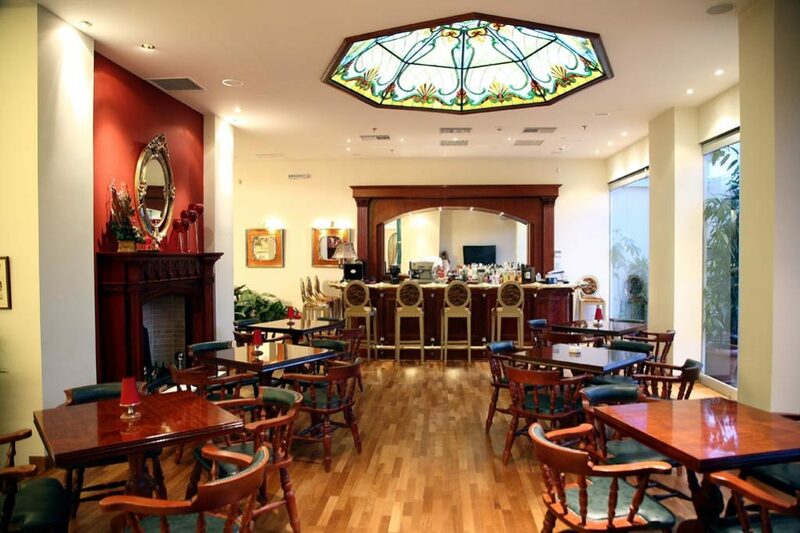 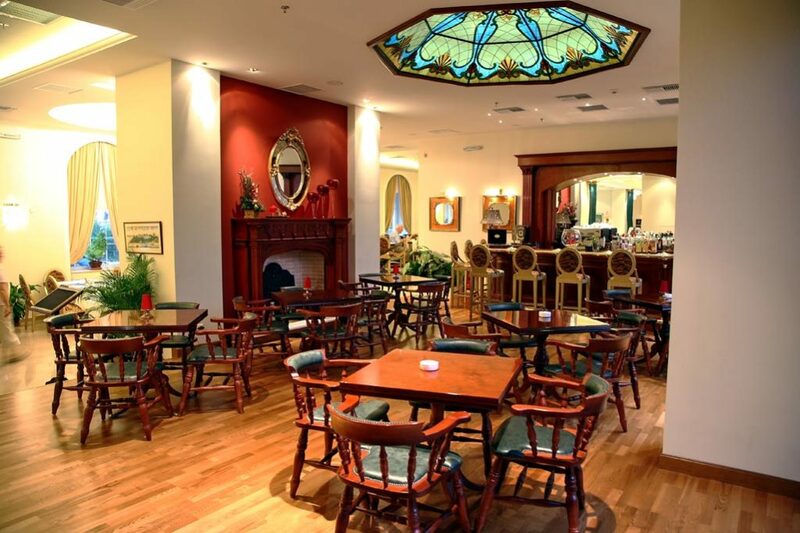 They can also enjoy a drink in Nafsika’s stylish bar.